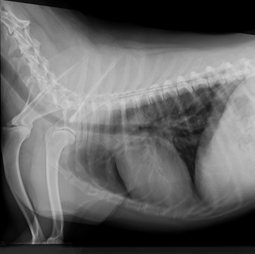 We offer digital xrays for both our large and small animal patients. The digital xrays give us much better detail and visualization than conventional radiographs. We have a haul-in facility for our large animal patients, but we are also able to perform radiographs in the field.